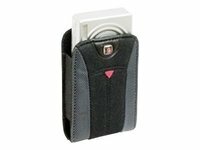 Торба HEWLETT-PACKARD, HP IPAQ PREMIER LEATHER CASE FA662A	150,00 ден. 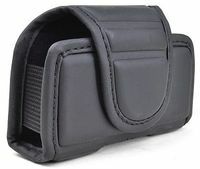 KR-J7 Camera Bag Small size 110 x 70 x 45 mm	190,00 ден. 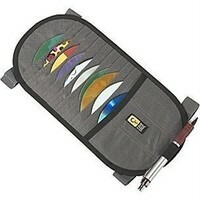 Case Logic 10 Capacity CD Visor	238,00 ден. Bag for MP3 & Mobile phones Neoprene w/arm strap	250,00 ден. Roline Promotion 13.04.1130-24 15" Notebook Bag	288,00 ден. 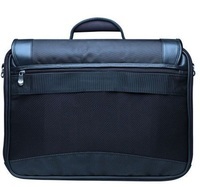 Wenger Digital Camera Bag Swissgear Sherpa Compact Grey	289,00 ден.